I was going through some old photos recently and came upon a photo of me taken back in the late 80’s while I was climbing Pikes Peak. For those of you who know me as a now silver-haired, overweight, 55 year old with achy knees and hips who will do most anything to avoid stairs, yes, I really did climb Pikes Peak. This is not another work of fiction. I really did it. 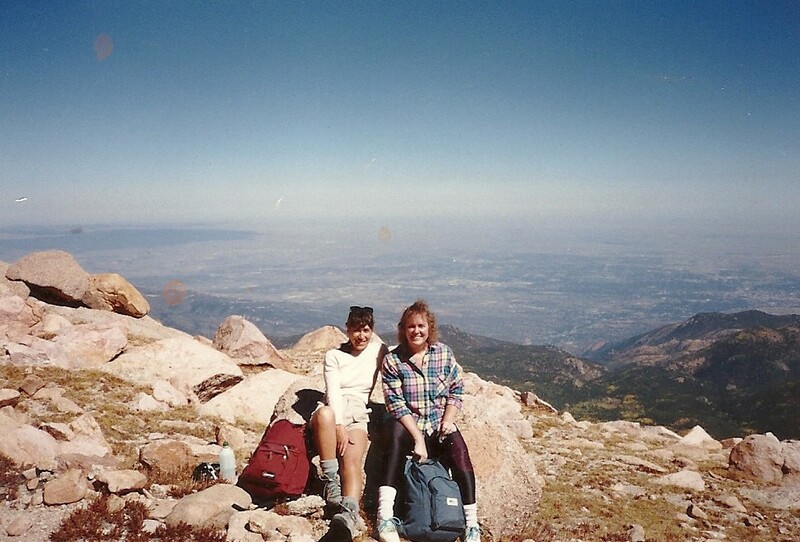 I lived in Colorado Springs at the time, and was acclimated to the altitude. I had walked 3 or 4 miles a day for months before attempting my trek so get in shape. My friend, Karen (the cute, naturally slender one on the left), coached and encouraged me to the top. If not for her, I might still be sitting in the midst of a boulder field, too tired and short of air to make it to the top, and too tired and sore to make it back down to the base. I probably would have been devoured by coyotes or pummeled to death by a hailstorm by morning, as we climbed the mountain in early October, when there was barely enough hours of daylight to make it to the top. I don’t have a photo of me at the very top of the mountain, because we barely made to the top in time to get our tickets and jump on the last cog train of the day for the trip back home. If we hadn’t caught the last train, we would have had to spend the night on the mountain. Not a good thing, although there are a few little cabins along the path for folks who do get stranded or need to take shelter. Pikes Peak is over 14,000 feet high. It’s almost unimaginable – even to me – that I ever lugged my tired old body up such a steep incline. But isn’t that always the way it is when you’re down in the valley? Life has a way of beating your down sometimes, and when you’re in the basement, it seems like you’re never even going to make it up to the first floor, say nothing about soaring to the top of a massive mountain. Maybe that’s why I love it when my characters are surprised by joy, when they find hope, that moment when they see a pinprick of light in the far distance, shining through the darkness. 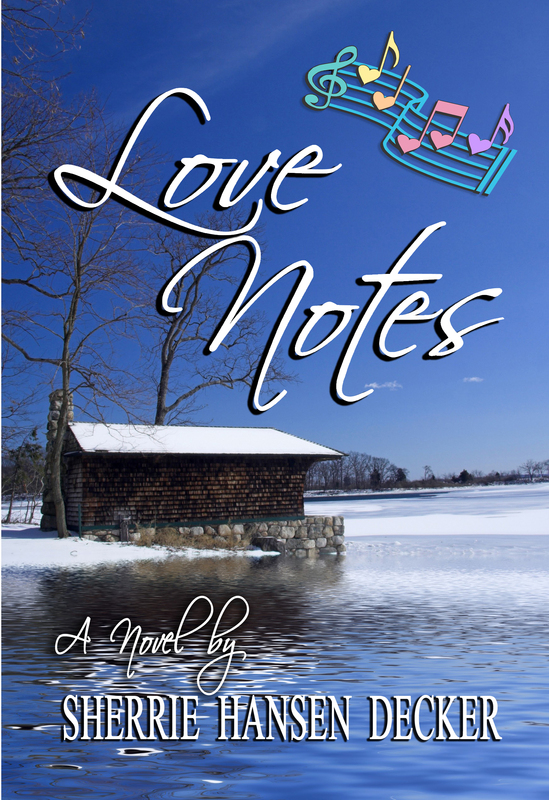 When Hope Anderson meets Tommy Love in my new book, Love Notes, she’s understandably cautious, even cynical. Tommy is downright jaded, and has long given up on finding true love. They both believe in a God of miracles – in theory… but which of us really believes that God is going to work a miracle in our lives? Maybe it’s because He did, in my life, when I met my husband of 8 years – my real life romance – that I like to write about hope. Hope Anderson’s heart is finally starting to thaw. Even Tommy Love’s is melting around the edges. But they both want Rainbow Lake Lodge. Only one of them can have it. For Hope, recreating the past - reopening the lodge and seeing it bubbling with families, children, and laughter again – means new life. It’s the only way she can honor her late husband's legacy. 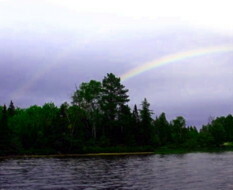 For Tommy Lubinski of Tommy Love and the Love Notes fame, Rainbow Lake means coming home - peace, quiet, seclusion - and a second chance at stardom. Once he’s bulldozed the lodge and built his dream house overlooking the lake, everything will be perfect. How do you have faith when something horrible has happened to you? 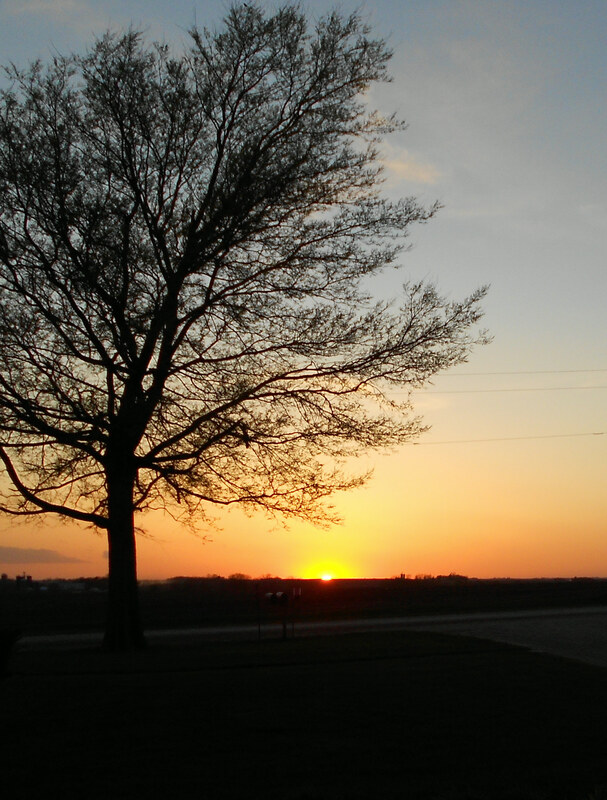 Is it possible to be content even when the circumstances in your life are far from ideal? And why, so often, when things are going great, do we so often feel unhappy and dissatisfied with our lives? 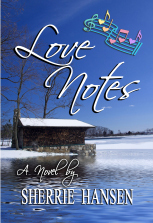 In Love Notes, my upcoming release, Hope Anderson has lost her husband in a tragic auto accident. 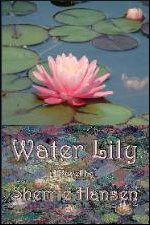 She is about to lose Rainbow Lake Lodge, the resort where her late husband was raised. 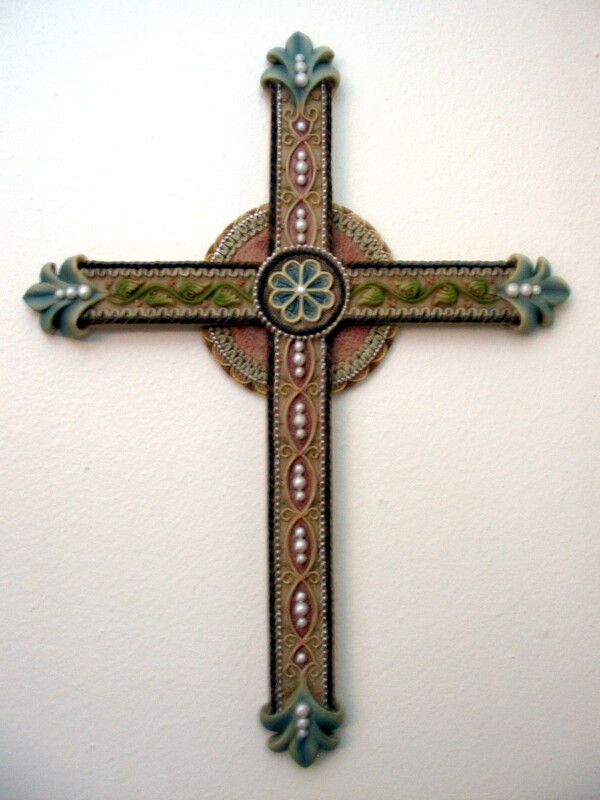 Yet her faith remains strong. She believes God is in control. 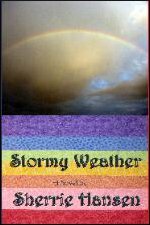 When Tommy Love shows up on her doorstep (well, in the ditch at the end of her driveway), she immediately concludes that God is working in her life and Tommy’s and there is some purpose to events that Tommy considers bad luck or at the very least, random. Tommy Lubinski, of Tommy Love and the Love Notes fame, seemingly has everything a person could want, but because he has no faith, he is not happy, and is constantly looking for more, telling himself that if he only had “blank” – a new hit, a new house, new fans, he would be happy. 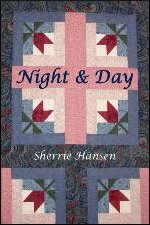 A poem on a plate that sits on a hutch at my husband’s aunt and uncle’s cabin in northern Minnesota was part of my inspiration for Love Notes. 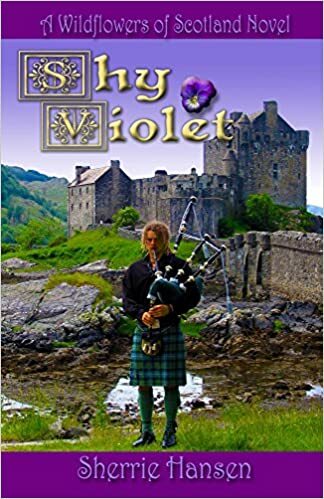 When Tommy Love stumbles on Hope’s cottage of content, his way of thinking about his life gradually starts to change and God eventually shows him what it means to be a man of faith. It’s not an easy journey. Why is it that it’s harder to have faith when we have everything than when we have nothing? I’m interested to hear your thoughts – and I hope you’ll read Love Notes when it comes out and see whose perspective you can relate to more – Hope Anderson’s or Tommy Love’s. Tommy Lubinski, aka Tommy Love and the Love Notes, is a fading star in the middle of a stellar mid-life crisis. Tommy needs one more big hit – hip-hop, to appeal to a new generation. Thanks to an old friend who’s a banker, he’s found the perfect spot to build his dream house. 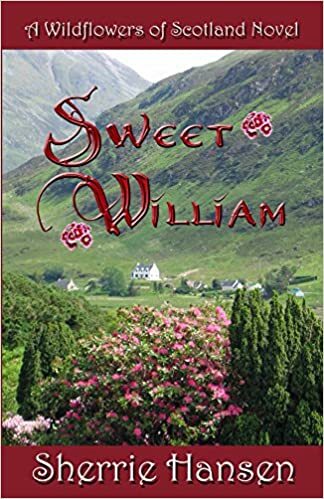 When Tommy starts nosing around Embarrass, Minnesota and ends up in the ditch in the middle of an ice storm, he discovers he’s not the only one with plans for the place. LOVE NOTES ~ Coming Soon! Love Notes ~ Coming soon from http://www.SecondWindPublishing.com. 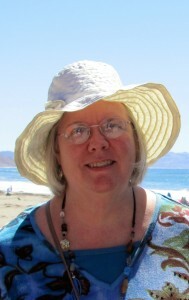 My blog tour for Love Notes begins today at The Literary Mom, http://www.preslaysa.com/. 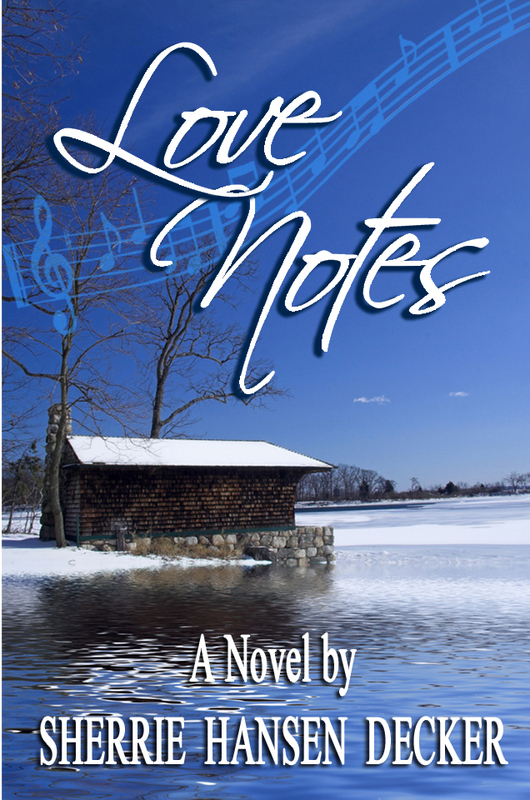 The release date for my first Christian inspirational novel, Love Notes, is set for later this month. 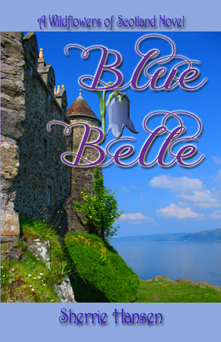 Please subscribe to my blog for further updates!